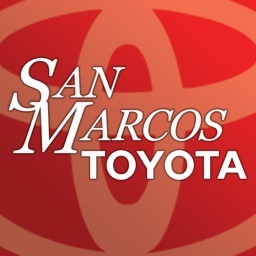 San Marcos Toyota by GS Marketing Inc.
With San Marcos Toyota's dealership mobile app, you can expect the same great service even when you're on the go. 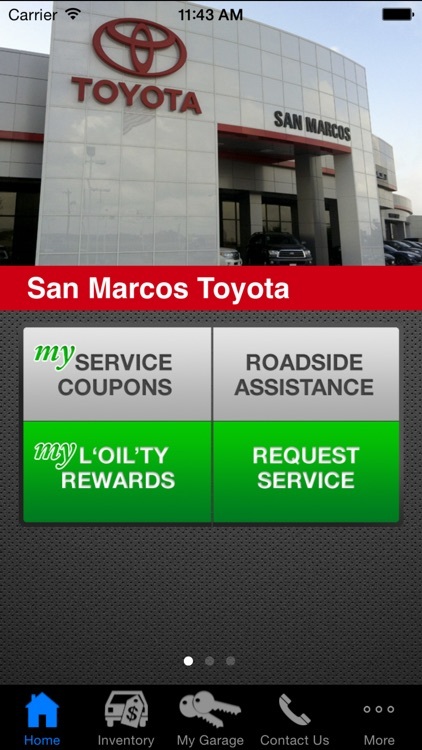 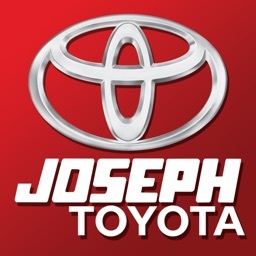 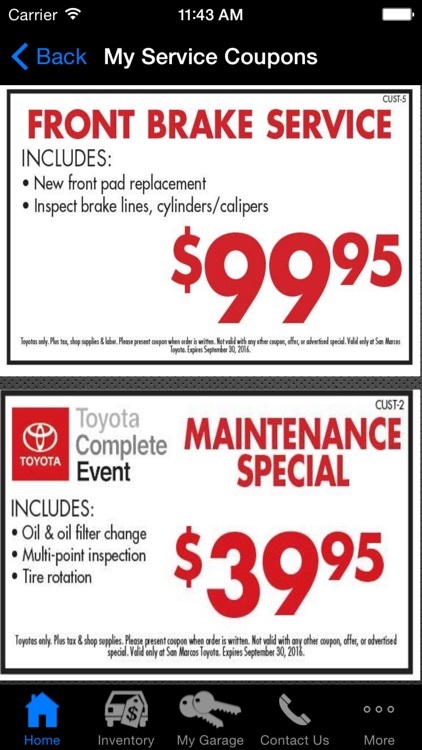 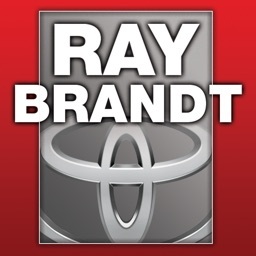 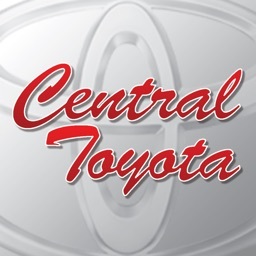 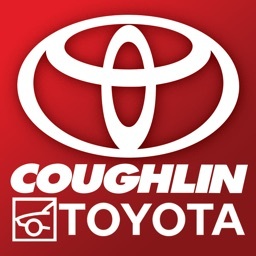 Access and store all of your services completed on your vehicles at San Marcos Toyota. 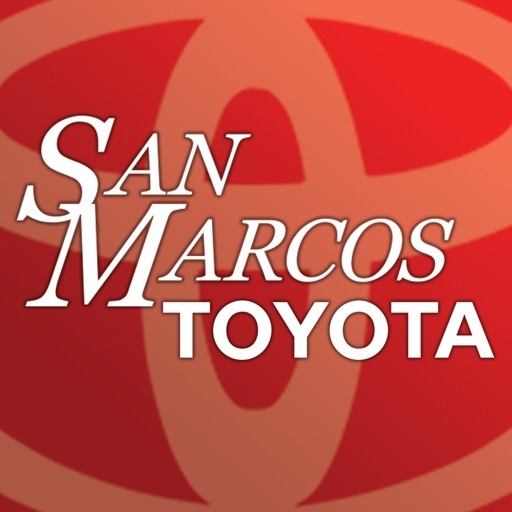 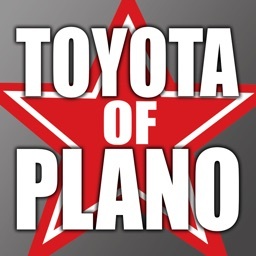 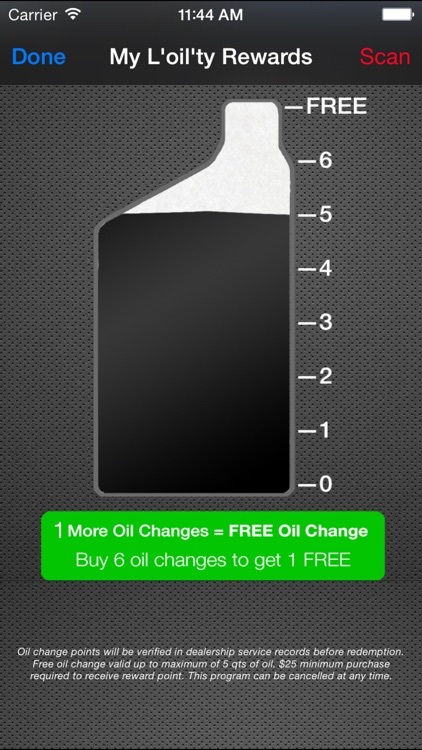 Take advantage of San Marcos Toyota's L'oil'ty Rewards program, where you get a Free Oil Change after every four that you complete. 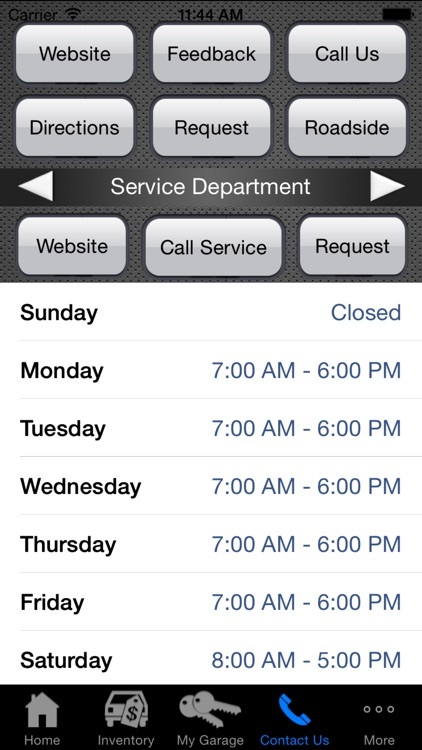 If it's difficult to remember when you should complete your routine maintenance on your vehicle, our new app will send you timely service reminder notifications letting you know when you should get your next service completed. 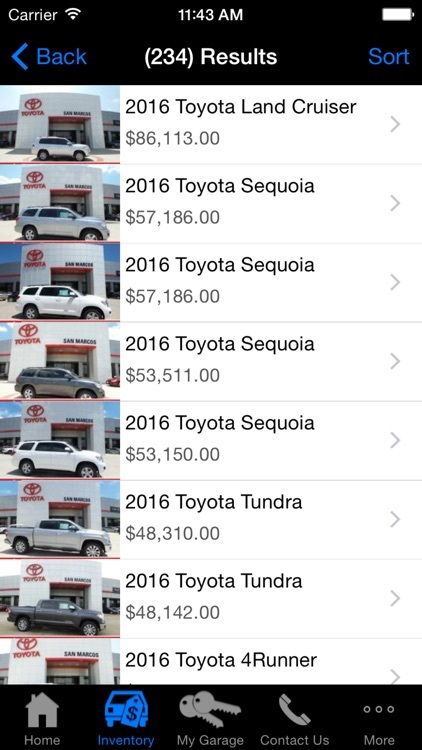 You can stay up-to-date on the most recent service coupons, service scheduling and more.